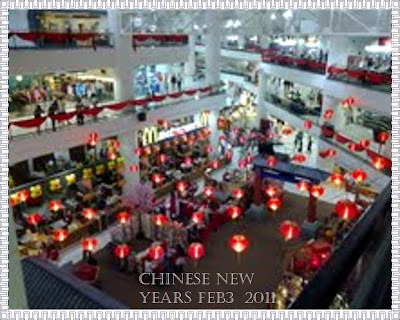 Canadian Blogger: For June & Amelia....Happy Chinese New Year! For June & Amelia....Happy Chinese New Year! i have two dear blogger friends who live in malaysia and today the chinese new year will be being celebrated in their country and so i am wishing them and their families happy days for the holidays..
thank you so much for sending me these pictures june! 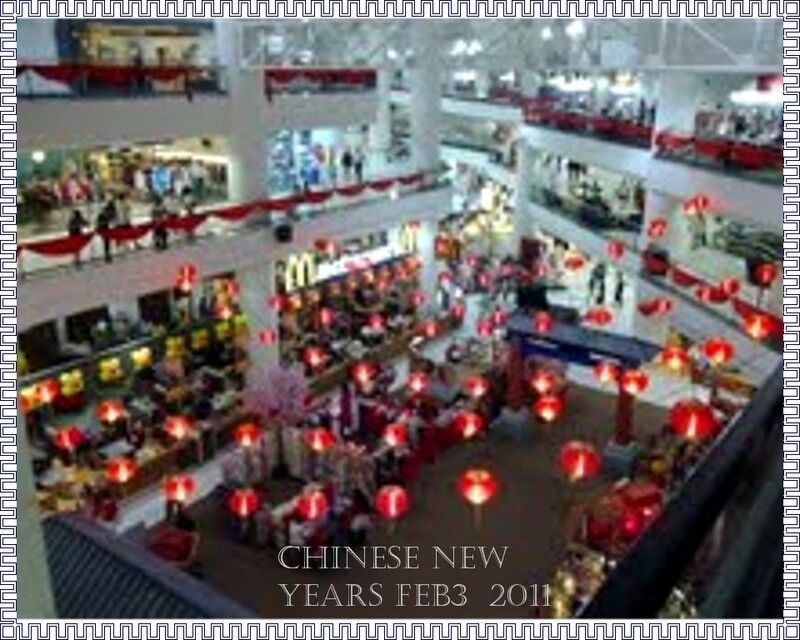 ps these pictures of a shopping mall were taken by june...thanx again! May the Lord bless you and keep you for ever and ever. Happy Chinese Ne w Year to you and your frnds Terry. I had poste d a cat video for Bernie and you on FaceBook, did you see thos e clever cats? 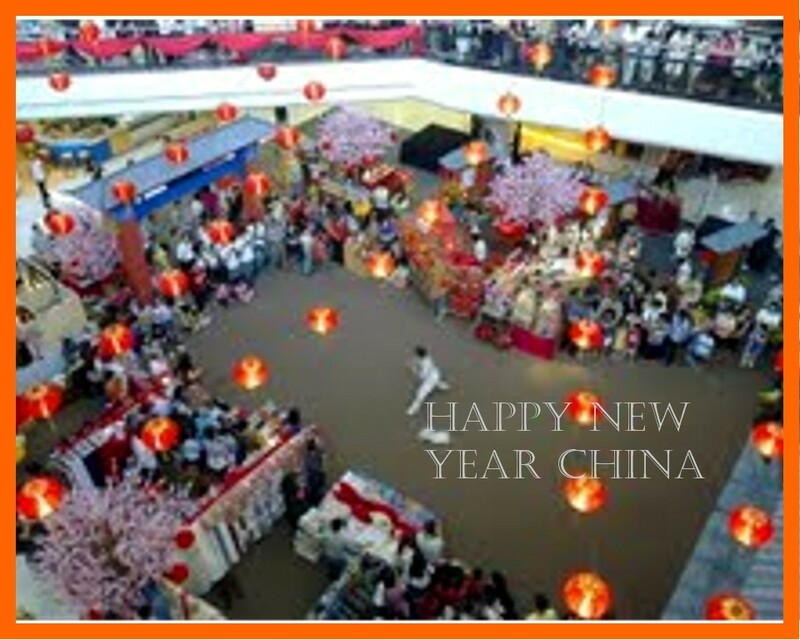 Happy Chinese New Year Terry adn Bernie! Thanks for putting up the pics. I had a wonderful start to the year of the Rabbit. My nephew is safe home from troubled Egypt.